← The Jack Webb Blogathon: Dragnet 1969, “Narcotics DR-21” By Guest Blogger Presley Roan. 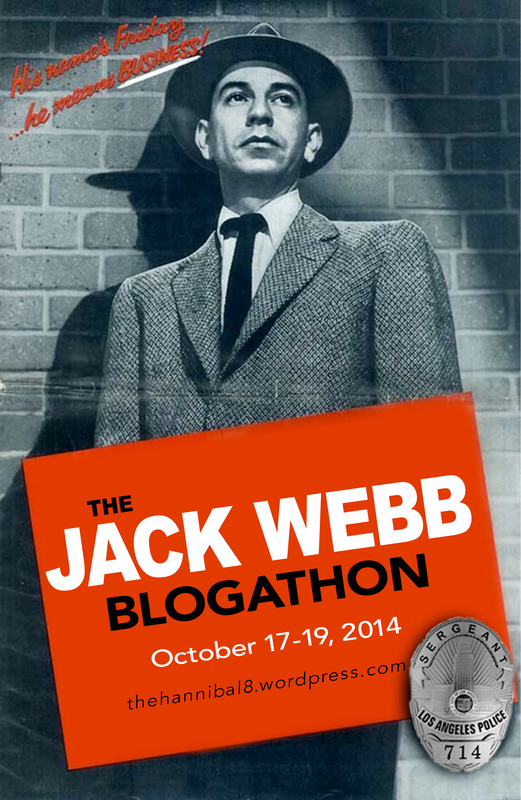 The Jack Webb Blogathon: Dispatch. 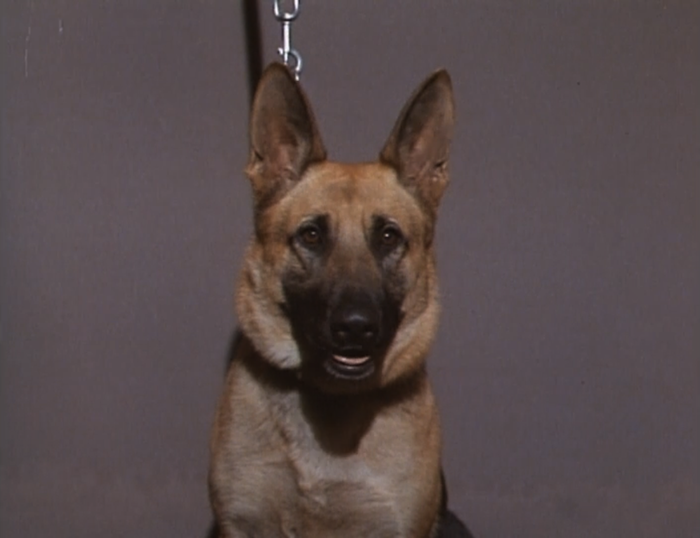 Welcome to Dispatch for The Jack Webb Blogathon. Here, you’ll find links to all the posts going up over the weekend in celebration of Jack Webb’s huge, and hugely influential, body of work. It was warm in Los Angeles. It was cloudy in Los Angeles. It was sunny in Los Angeles.